But one question keeps recurring in educational circles: Should all kids learn to code? he Startup Istanbul experience began when I reluctantly applied for the event after seeing an advert on Facebook. 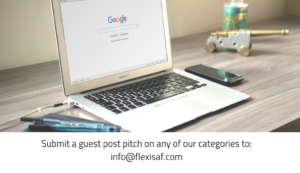 A few weeks later I got an invite for an online interview and FlexiSAF was accepted among the top 100 startups out of over 22,000 applications globally. 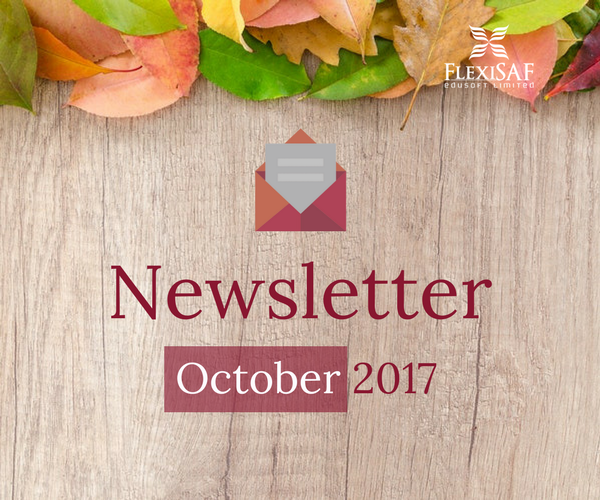 For FlexiSAF, I think our traction fairly makes it easy for us to get noticed. What attracted me most about Startup Istanbul is their outstanding past records where they truly are a global event with Silicon Valley associations including Draper Associates, Y-Combinator, Amazon Web Services, 500 Startups, etc. The opportunity was obvious but the excitement didn’t really begin until the mentorship sessions started…. Busy parents always want to be involved in their child’s learning but don’t always have the time, the conventional SAFSMS parent app has made it readily available and easily accessible for parents anywhere and everywhere just by simply logging on to the parent portal. 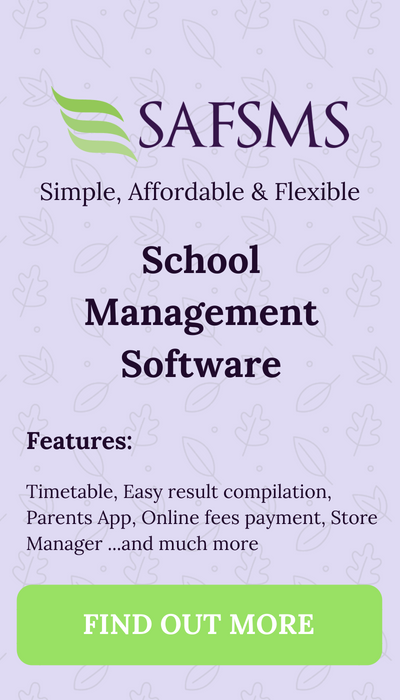 The SAFSMS parent app is very easy to use such that the parents only need to acquire their login details from the school and they are good to monitor their child’s school activities using their preferred device. Voting was just closed for Nigeria Technology Awards and we hope to win as Flexisaf was nominated for School Management Portal of the Year Award and SAFSMS for School Management Software of the year Award. Winners are to be announced on the 25th of November , 2017 so stay tuned.